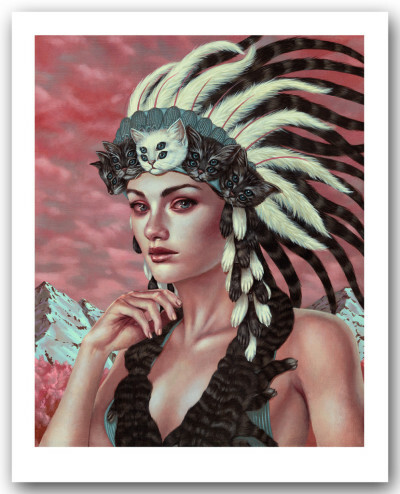 “Prowess” by Casey Weldon An original acrylic painting on panel, created in 2013. Limited edition print of only 50 copies are now available, each print comes signed and numbered by the artist. Check out the print in our online shop here and be sure to follow the artist on Tumblr here.